Teenage rapper Tay-K 47 is being accused of being the triggerman in the murder of a man in San Antonio, according to new court filings. Tay-K, whose real name is Taymor McIntyre, is being tried for capital murder as an adult. On Friday, his attorney, Jeff Kearney, filed an appeal in court for the underage rapper to be granted bail. Kearney made some new revelations in his court documents including that law enforcement officials think that his client fired the shot that killed 23-year-old Mark Anthony Saldivar in San Antonio in April 2017. Jeff Kearney is asking the Second Court of Appeals in Fort Worth to reverse a previous ruling handed down by State District Judge Wayne Salvant where he denied Tay-K bail, the Star Telegram reported. McIntyre is currently behind bars after being denied bond in March by District Judge Wayne Salvant. In addition to capital murder charges, Tay-K 47 is also being charged with aggravated robbery for another case in Arlington, Texas. According to the police report, Taymor McIntyre and his co-accused picked up Saldivar, who is a photographer, to do a photoshoot at a mall in San Antonio on April 23, 2017. While in the car, one of the accused pulled a gun on Saldivar and took his backpack with his equipment. The group then kicked him out of the car but he attempted to get back in to retrieve his belongings. He then jumped on the hood of the car and that’s when McIntyre allegedly leaned outside the car window and shot him to death. Tay-K committed the murder while he was on the run from police after cutting off his ankle bracelet while on house arrest for a different murder case. 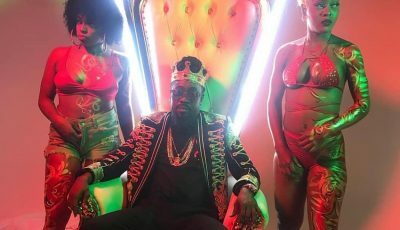 Police says that the rapper was part of a home invasion that took place on July 26, 2016, where 21-year-old Ethan Walker was shot and killed. 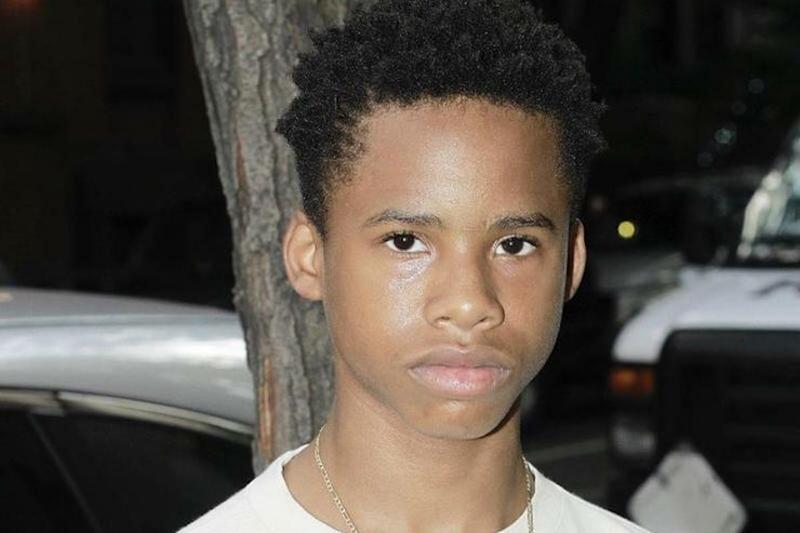 Tay-K became a household name in hip-hop last year when his single “The Race” went viral and has since been certified platinum while he is behind bars.